Lings Best addresses healthy eating habits, cooking tips and recipes. 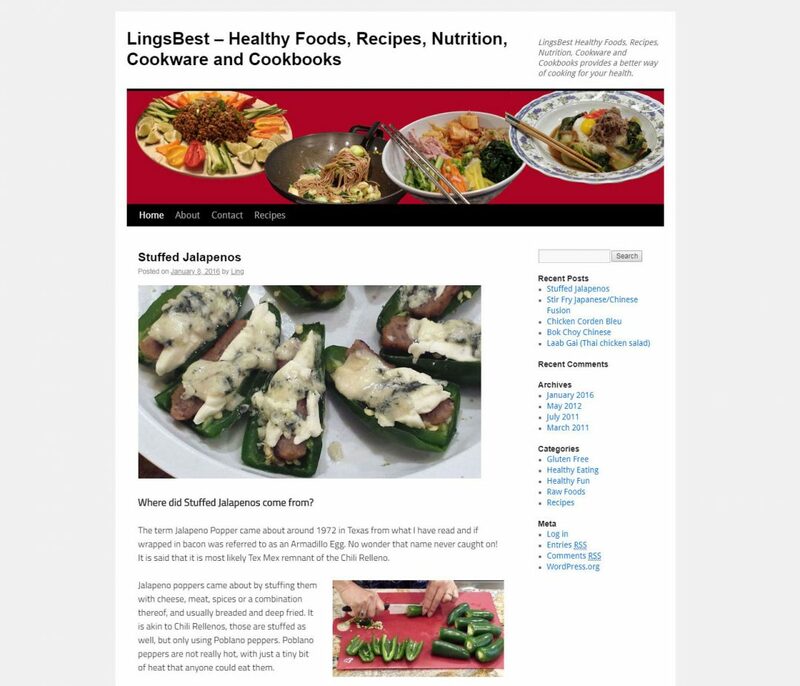 Ling asked us to build a versatile website through which she can explore healthy foods, recipes, nutrition, cookware and cookbooks to provide a better way of cooking for optimum health. The website we built for her is an example of a WordPress content management system, which we favor as it becomes very easy for the client to add content or make updates without the intervention of the webmaster.